Should you invest your time in making a title animation for the videos in your channel? Here are our arguments on why we think you should have a unique title animation for your YouTube channel. Your first memory from your favourite old TV show is probably the intro music, you can probably recognise it even if it’s played from a mobile phone in a crowd of 100. Take the intro animation of popular HBO show Last Week Tonight for instance. It barely lasts 5 seconds, but a regular viewer of the show has watched it so many times that it triggers that part of the brain which says “That’s John Oliver playing, I love John Oliver, should probably listen to it”. A title animation is the most affordable way to start building your brand in your YouTube videos. You can invest an hour of your time to create simple title animations that can get you started. Once you have reached a significant number of subscribers, you can utilise a freelancer to create a much more unique intro using one of the more professional tools such as Aftereffects. Viewers/people love consistency to a certain level – A brand that changes its logo every few months or a politician who changes his opinions every few weeks will be viewed as inconsistent and untrustworthy. Our brains are hardwired to trust the familiar. A title animation is 5 seconds in your video that will remain consistent in your videos for enough time to create a sense of trust and familiarity in the viewer’s brains. 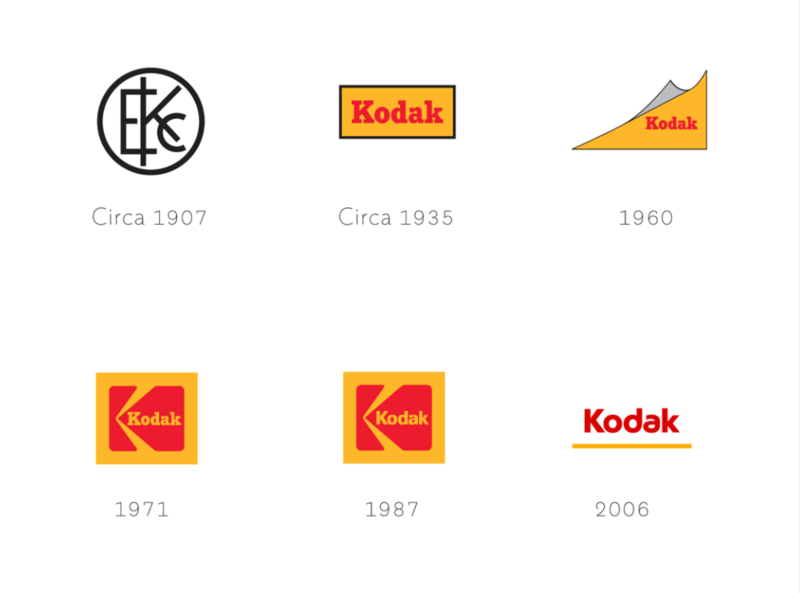 Brands generally take a long time between re-branding. You dont want to seem inconsistent. A video title gives your viewer enough time to settle in and bring themselves into context to watch your video. A good video title for YouTube lasts anywhere between 1-4 seconds. It eases the user into what your video talks about. This is important in the current scenario where users are bombarded by a lot of content at the same time just before they start watching your video. MKBHD intro that lasts less than 3 seconds but leaves an impression. Tess Christine has a more elaborate but effective 5-second intro. So, what do you think? is a title animation a worthy investment or is it just an icing on the cake? Let us know in the comments.